The European Cooperation Day 2017 celebrations are just behind the corner and preparations for a number of exciting events are taking place all over Europe. The first option for participating in the celebrations is already here! You are invited to take part in a photo contest under the theme “To go far, go together“. It’s easy: just take a picture of you and/or your friends biking together somewhere in Europe, tag it with #ecday2017 and submit the photo to us by 27 August. The selected finalists will be available for open vote in Facebook during 1-20 September. So, read the instructions for participation, submit a photo, activate your networks to vote and win a digital SLR camera! But, of course, the fun does not end there. The actual European Cooperation Day events are starting to appear on the event map. It is up to each one of us to see whether to participate e.g. in a bike tour on a velo route developed by a transnational project in Germany, to see what a cross-border crafts fair has to offer on the border of Serbia and Bulgaria or to hop on a bus and go hiking in Slovakia as a guest of three neighbouring cross-border programmes. Keep an eye on the map as new events will be popping up almost daily from now on. Officially, the 2017 edition of the European Cooperation Day will be kicked-off in Estonia during the last week of August. A public event will be organised at the Solaris shopping centre in Tallinn and the official inauguration of the campaign will be done in the presence of the European Committee of the Regions Bureau on 31 August and 1 September. 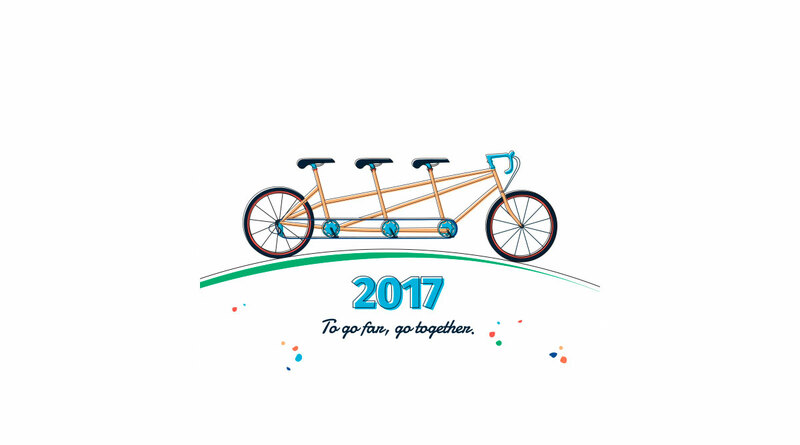 Stay tuned to see what are the best ways for you to participate in the celebrations this year!